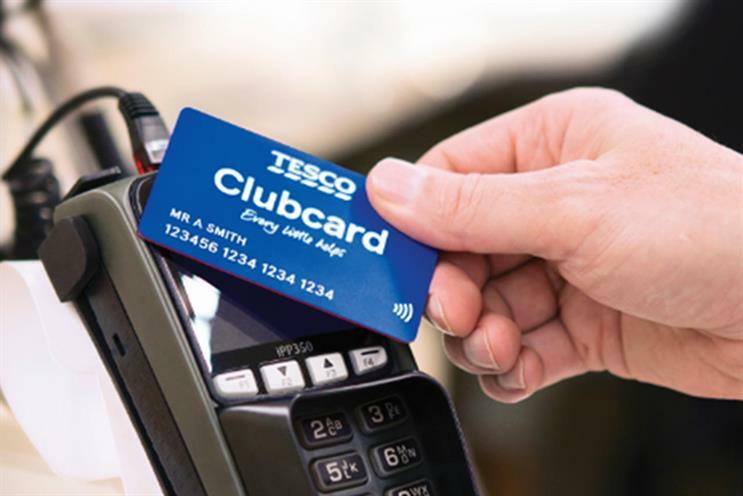 Tesco has unveiled a series of improvements to its Clubcard loyalty scheme, including a contactless card and improved app. The new card will allow users to collect their points after a shop by tapping, in the same way as a contactless payment card. The new Clubcard app allows shoppers to sign up for the scheme straight away, while they are in store, and existing users can now access their vouchers through the app at the checkout. The retailer is also expanding the number of brands in its Clubcard Rewards Partners scheme, which allows members to increase the value of the vouchers they receive by spending them elsewhere. Uber and Hotels.com are joining the scheme, which includes brands such as British Airways, Merlin Entertainment and Pizza Express. Alessandra Bellini, chief customer officer at the supermarket, said: "Tesco Clubcard is one of the most uniquely helpful things we do and it’s our way of saying thank you to our customers for shopping with us. "We’ve listened to customers and we’re delighted to have made Clubcard even simpler and easier to use, introducing a brand new contactless card, an upgraded Clubcard app, and added to our list of partners too. "Clubcard is the most rewarding loyalty scheme in the sector and we’re looking forward to seeing how customers respond to the improvements."